At BA Security we will help Advise, Design & Install a bespoke CCTV system tailored to your own individual requirements. 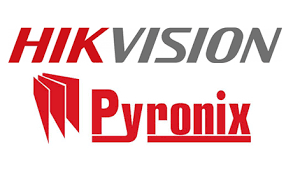 We’re fully authorised re sellers and CCTV installers for a range of domestic closed circuit television systems, including cameras and accessories from such reputable security specialists as Hikvision, S-Pro, Qvis, Baxall, Dedicated Micros, Mitsubishi Electronic, Sony and Vista. That means we can source CCTV systems to suit most budgets. 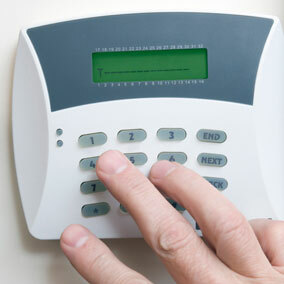 Commercial CCTV security systems can work in one of several ways, depending on your needs. Recording & Viewing trough PC/Mac CMS Software as well as on the mobile devices. Security doesn’t end outside your premise. 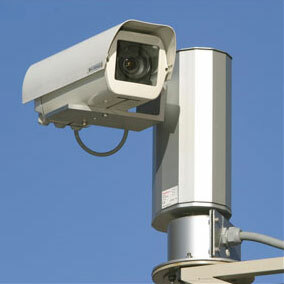 Our business CCTV surveillance services includes sourcing discreet and covert cameras. We will keep an eye on your valuables 24 hours a day and 365 days a year. 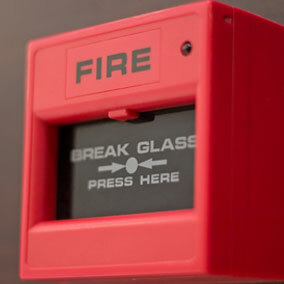 We offer our services to small news agents to large corporate office towers; perhaps you have a home office with sensitive documents and a hidden camera will provide reassurance, or comeback in the event of a break-in. We offer the full range of commercial CCTV surveillance services, contact us now to request a quote.